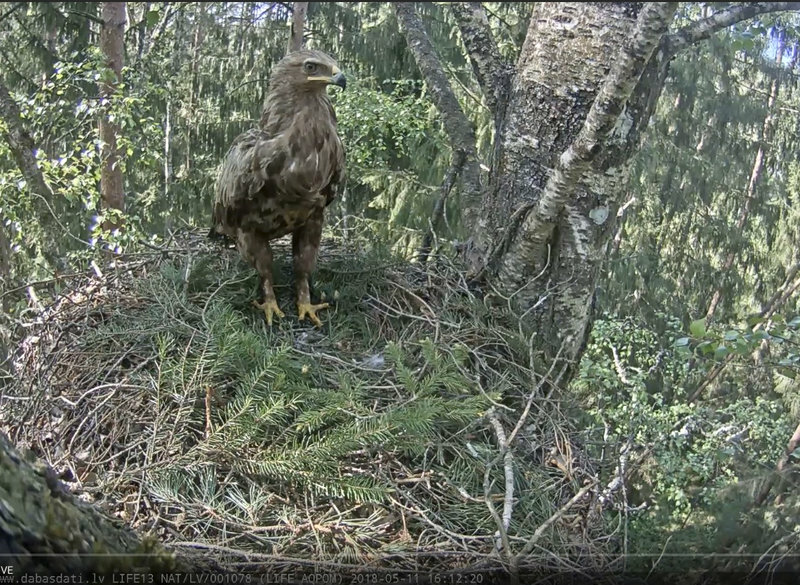 16:04 eagle came with mouse. 10 seconds later the female (I assume) came and accepted the mouse. 16:05 male left. Female digs a bit in the nestbowl and lies down. She doen't seem quite sure what to do. Is she still young? She stands up and calls a while. 16:13 She leaves. I didn't see her eat the mouse. 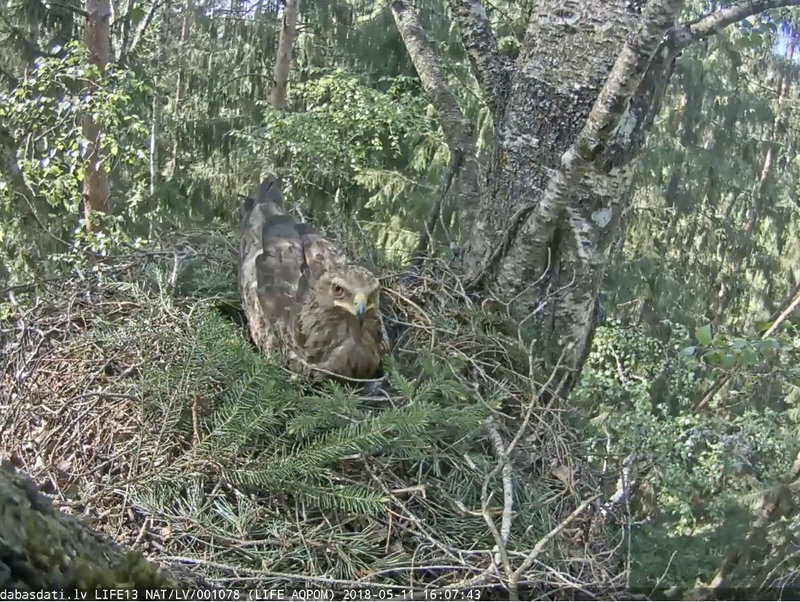 19:48 male flies in with mouse. Female comes, eats mouse. She has problems swallowing. 19:49 He flies away. She is calling constantly. 20:05 She goes too. Calling in the distance for a long time. Eagle is visiting. 15:15 and before. Calling and grooming. 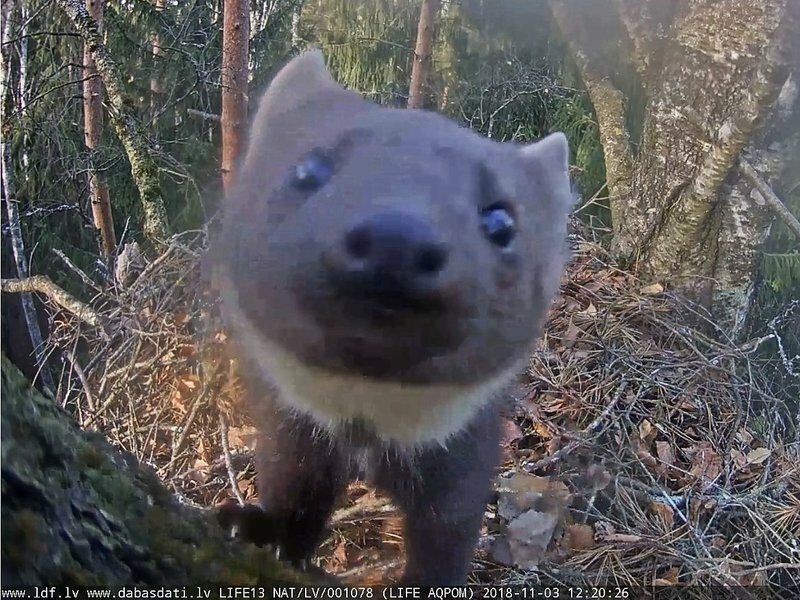 Has some kind of snack. I can't do the pictures sorry. 15:36 now correction-- couldn't read it before. She/he stayed until at least 15:53 then I had to go; back now and she/he is gone. There was an eagle again this morning-- the time on the thing said 5:36 but that doesn't compute with my local time? It looked like she/he had brought a fresh fir branch and was fiddling with it and other nestorations. She/he then wiggled down in the nest bowl moving some grass/green to her side. I only had a minute so I do not know how long she stayed. Looking good for next year I hope! OK that time this morning would have been around 9:36 local. If anyone knows how to retrieve pictures? chicktrick what do you mean? Do you want to know how to make screenshots? I’m on an iPad so not sure I could manage it. As much as I would like to help maybe another member should support you a bit? but I read that it should not be that hard. Good luck, i look forward to your pictures. Thanks I’ll try to figure it out when I have time. The nest was visited again this morning by an eagle with a mousey prey- maybe what I’ve heard called a vole? The eagle was not eating it, and was divebombed repeatedly by a blue jay. The eagle was not too concerned about it and just shrugged it off with some gentle cheeps, but eventually took his prey and flew off. The jay then landed on the nest and gave it a once over. I got some screen shots I'll figure out later how to post. I saw her from about 15:00 to 15:33. I'm very hopeful that next year this nest will have a family. Sorry, I did not see your question earlier. Although I must admit I don't understand it completely. 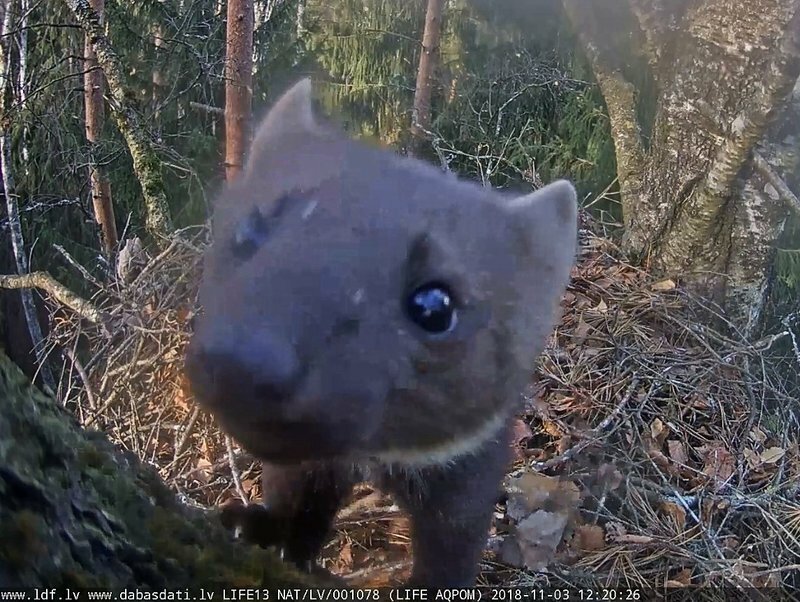 The camera is streamed only by Youtube and there is no archive of this or other Latvian nests as far as I know. The Youtube stream can be turned back for about 4 hours from present time, but what was before is gone. 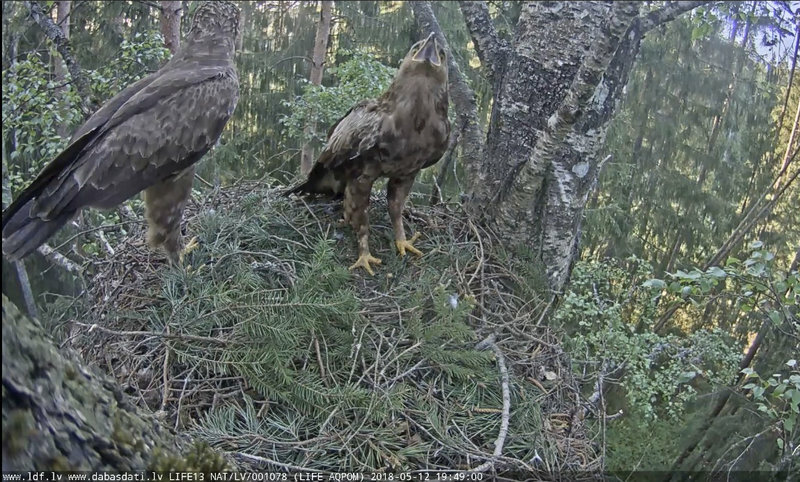 About the time - this nest is in Latvia, which is two hours ahead of Irish time. So if the nest camera shows "9:36" it means that it is "7:36" your time. Forum time is Estonian time, which is the same as in Latvia, because actually we are an Estonian forum. We have seen a successful breeding season last year, so the hopes for next year are there. 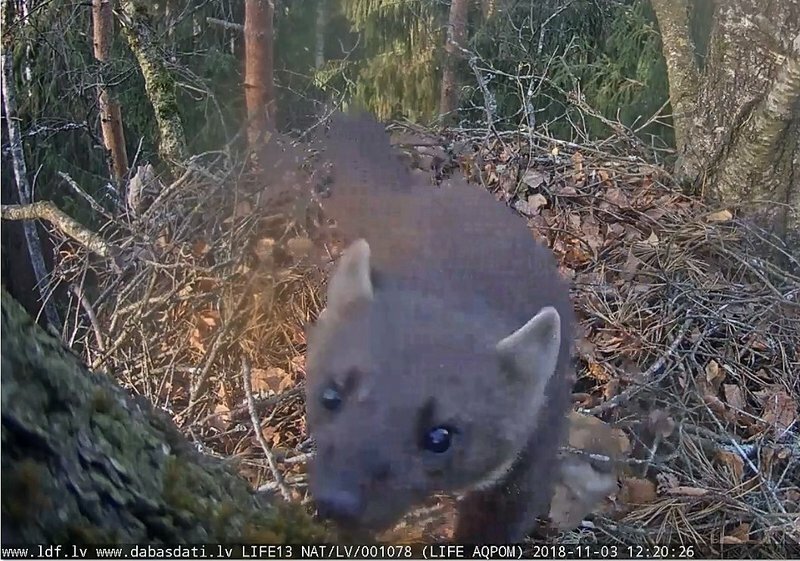 Maybe they use the other nest, last year the camera started on a different nest location, but was put to this one on short notice just before breeding began. 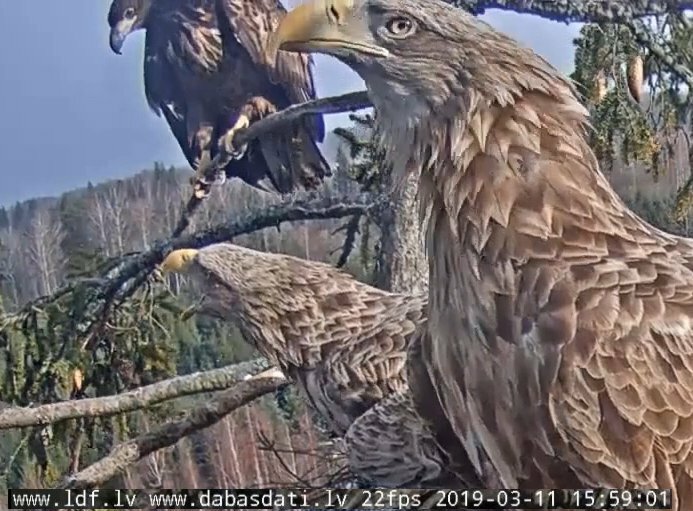 Maybe this year they returned there, made a new nest, or they are a new couple (the Estonian lady is new here and has just reached the right age) and bond this year and if both come back next year will start breeding together. We have 4 empty nests, partly a late return from migration due to wintery conditions en route, so it suggests that at least some LSE decided on a year without breeding. We may hear later from the experts going out to ring, if they found many empty nests. If you have questions about forum functions or "how to", you may find an answer there or can ask specifically about your problem. No, the LDF cameras are both new, you are right, Marfo. I see some fresh branches this morning. Sorry I haven't got those pictures up from the other day yet.